Na “Aunty B” steal the show. Reminds me of mummy! 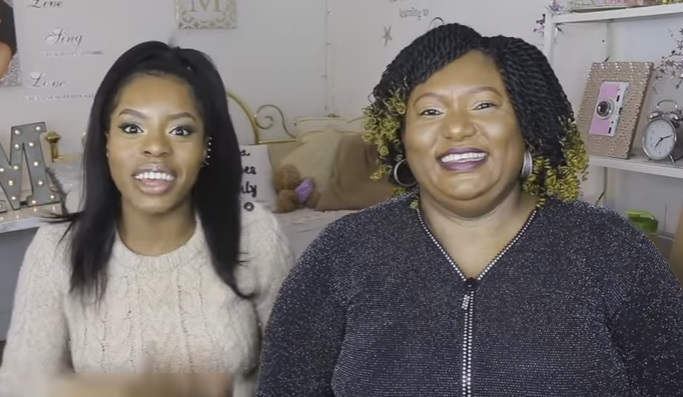 Check it out below, it is hilarious – mum takes over the channel and brings it! But the best video has got to be “Song lyric prank: MUM IM PREGNANT !! (GONE WRONG)”. What was Mimi thinking when she decided to try that on her mum? Mimi, 23 is a South-East Londoner whose mum is from South Eastern Nigeria. 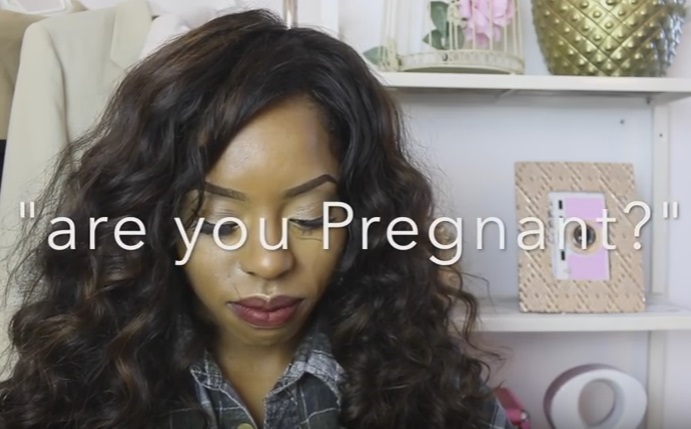 She decides to take part in the latest youtube trend – ‘song-lyric prank’ – and tell her mum she is pregnant using a popular bashment song “teenage pregnancy” – which she knew her mum would not have heard of. The talk is familiar and straight up – some who listen do not realise when they have played out the cards exactly how it had all been planned out on their behalf. Best believe it Mimi, with your smart mother – you have just seen a snippet of what is possible should you find yourself in that position so –> coordinate, coordinate. UK Nigerian, Worldwide Mimi Missfit Aunty B Mummy Bookmark the permalink.